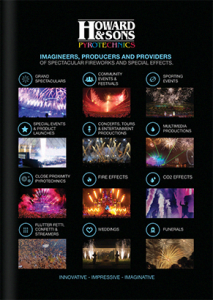 Over 40,000 stadium spectators, worldwide television broadcast. 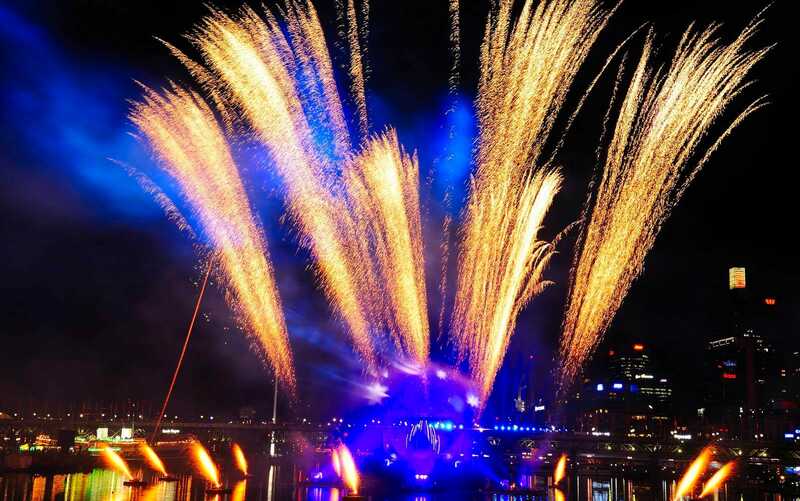 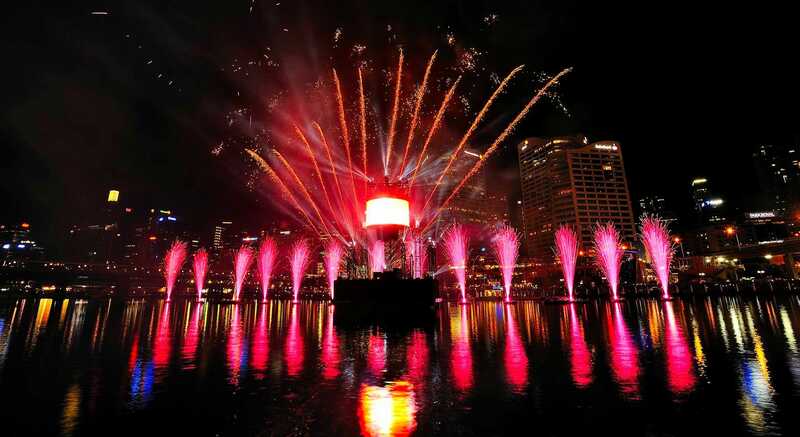 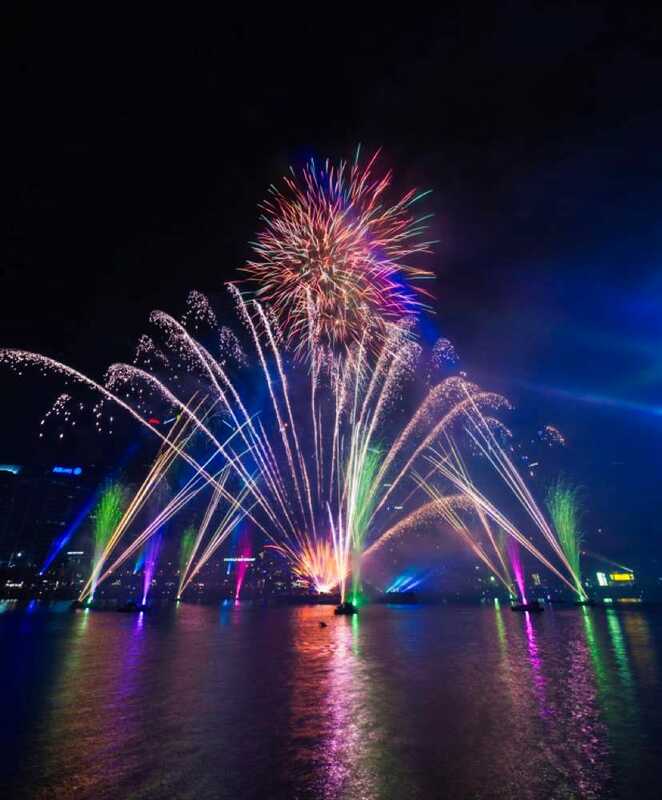 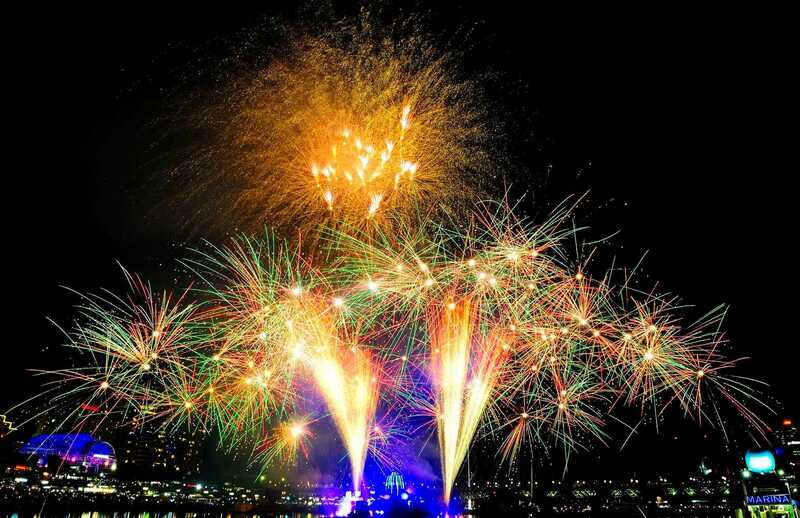 Since it’s impressive redevelopment in 1988, Howard & Sons Pyrotechnics have been lighting up the skies above Sydney’s Darling Harbour with spectacular fireworks displays. 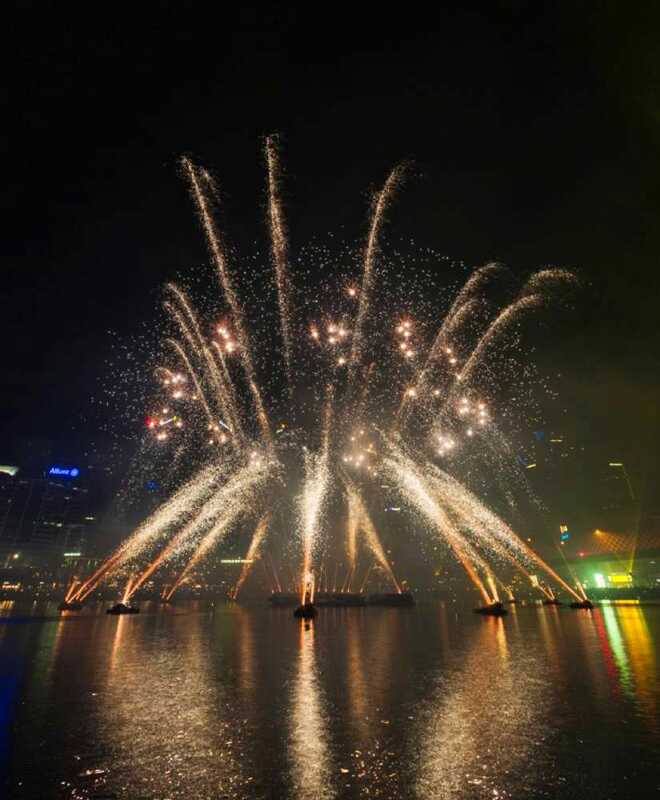 From the amazing Australia Day celebrations, Jazz Festivals, Fiesta, Harbourlights, Christmas Tree lighting moments into Santa Fest and the magical moment of midnight NYE celebrations the Howard & Sons team have been dazzling the crowds who gather around the bay for over 30 years.